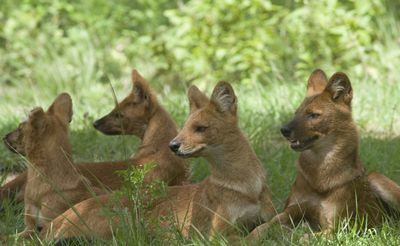 'The Pack' follows naturalist and wildlife filmmaker Senani, as he explores one of the most fascinating predators in the Indian forests - the wild dog. 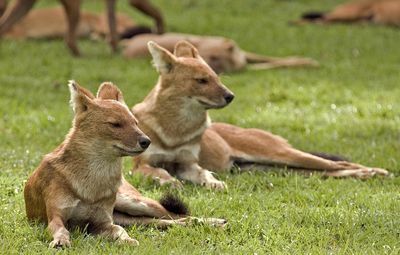 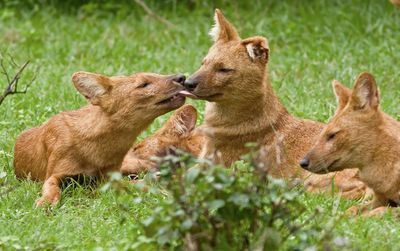 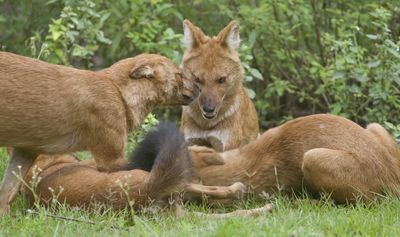 Known as the Dhole, these animals were once branded as bloody killers and vermin and mercilessly slaughtered near to extinction. 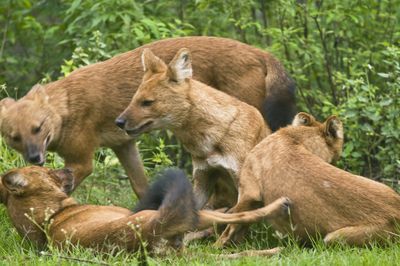 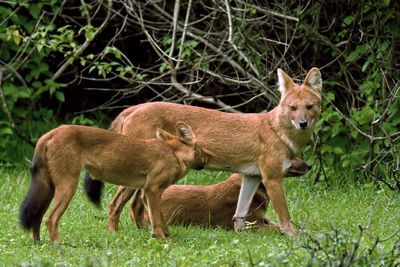 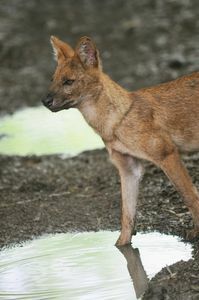 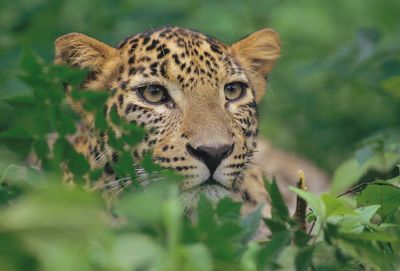 Senani has tracked Dhole in the Nilgiri Biosphere Reserve of Southern India for over fifteen years, and this film is the story of Kennai. 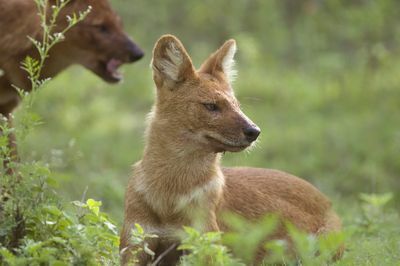 Her mother was killed by a tiger and she has decided to leave her pack to go it alone. 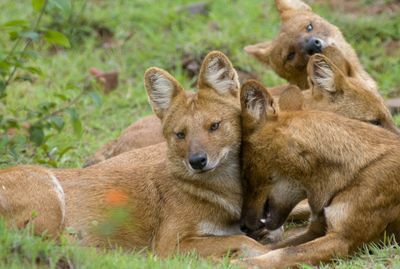 Enter into her private life to unravel the secrets of these dogs and witness never before seen animal behaviour.